Gutters and downspouts are an essential part of your home’s weather protection. Having a proper gutter and downspout installation placed appropriately can be vitally important for your home and property! The most effective way gutters and downspouts protect your property is by moving the water runoff away from your home’s foundation. This keeps water from coming back into the home and creating water leaks and foundation problems all from poor gutter and downspout installation. The ultimate result is a gutter and downspout repair. A few inches of rain falling on the roof of a house can produce several thousand gallons of water runoff. It goes without saying that the runoff must be channeled away from the building foundation to keep the basement or crawlspace dry and to prevent water from seeping into the building interior where it may create moisture problems. If the water from the gutters are not drained away from the house, the large volumes of water coming off the roof can quickly saturate the soil surrounding the building and wick through the foundation to the interior. This means you may need to replace with new gutter downspouts in your home or business. Gutters and downspouts are often the first defense a foundation has to stay intact. Water damages everything, including the foundation of a home. The role of gutters are to move water far away from the house as possible. Don’t wait until there’s a problem to give us a call TODAY to protect your home now from damaged, leaky, or clogged gutters or downspouts. Get new downspouts installed along with brand new gutters on your home today. We can help you get the right solutions to keep your home fully protected from water damage! When you have a gutter system that works well, it will keep your topsoil in place and protect your siding, trim, and woodwork that often gets damaged by long-term dripping and water exposure. A potential rotting roof fascia can result in the need for a roof deck repair. And that is the last thing that any homeowner wants. Performing “repair” on a gutter and downspout installation that is older can be more costly to repair than to perform a brand new gutter and downspout installation. This is why, in fact, many people choose to install downspouts and brand new gutters. The good news is, there are plenty of materials, styles, and colors of gutters to choose from today than ever. Gutter and downspout installation choices are more varied today than ever before. If you’re interested in gutter replacement or gutter and downspout installation for your home, the experts at My Roof Guys are here to help. Our gutter installation and downspout installation specialists will help you determine the right gutter services and materials for gutter repair and roofing your needs and provide you with the best installations for your home. If you want the best, choose the best. Just call us whenever you’re ready. 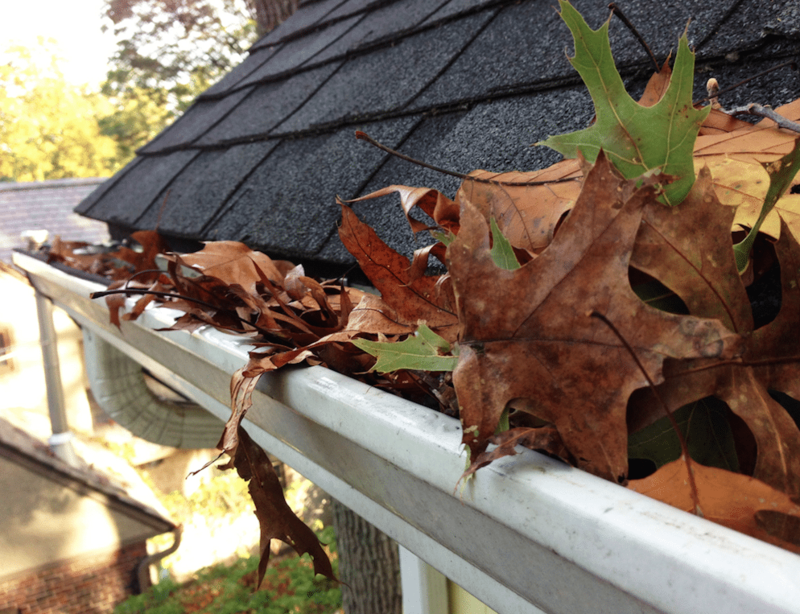 Even if you are in the need of a gutter apron to prevent a bunch of birds nests, leaves or twigs. We’ll be there. What is the Cost of a Gutter and Downspout Installation or a Repair? Never fear. If you are in the need of gutter repair, or a gutter and downspout installation our gutter company Indianapolis can handle that from beginning to end. Expert Gutter and Downspout Installations all over Central Indiana Call Us Today!